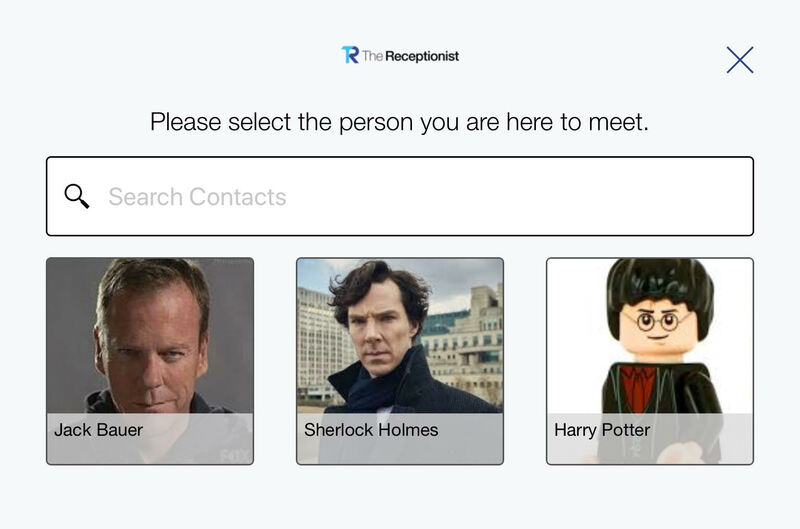 Can I add pictures of our employee contacts for visitors? 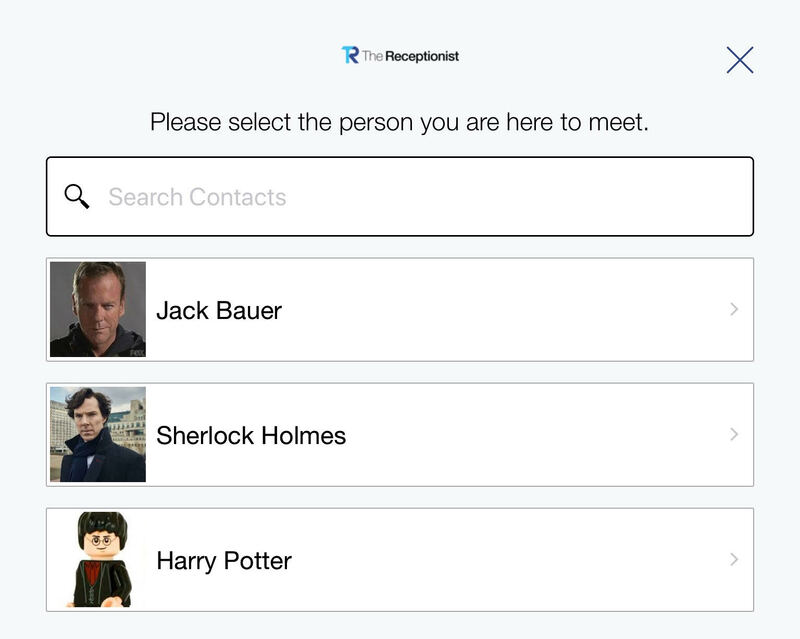 One feature our customers have asked for to amp up the 'Wow' factor that The Receptionist offers is the ability to display a photo or avatar for each employee contact. You know we listen to what you want so today, you can now update your employee contacts with image files to display to visitors! To do so, simply sign into your account, select a contact and the 'choose file' in the top left corner of the contact profile page. Please be sure that you upload a true image file (jpg, gif or png) and for best display, an image that is 200 x 200 pixels.